Constructed of sturdy, high strength, durable material and shaped to fit comfortably in your hand. The superior comfort feel will allow the user to work more efficiently for longer periods. 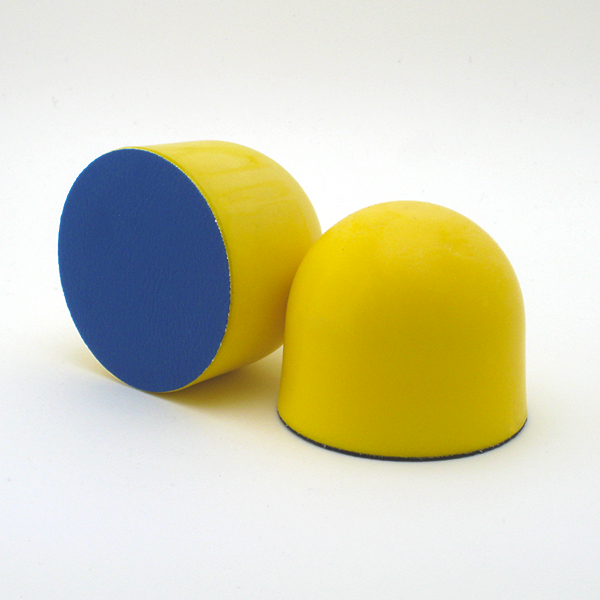 The embossed rubber face allows for good adhesion of our Stick-On Rolls. 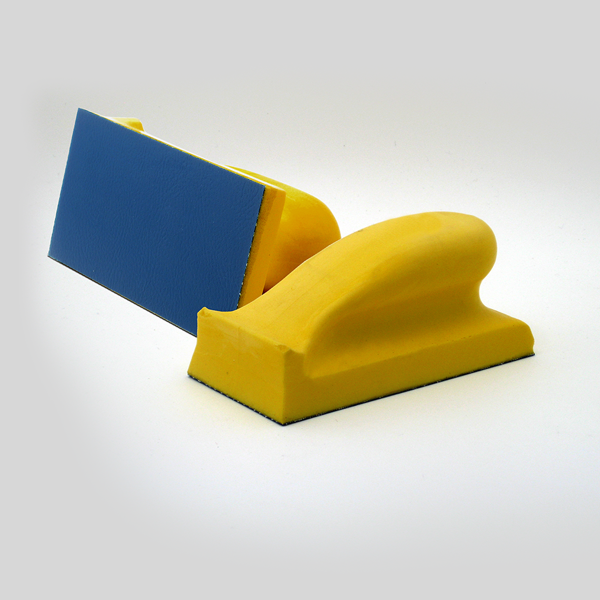 5″ round palm sander with an ergonomic design, fits the user’s hand for added comfort and reduced fatigue. 5″ round palm sander with hook & loop and ergonomic design, fits the user’s hand for added comfort and reduced fatigue. 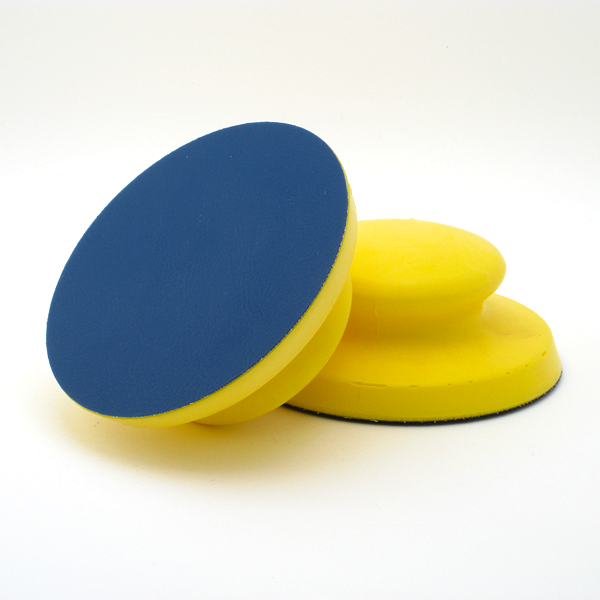 3″ round palm sander with an ergonomic design, fits the user’s hand for added comfort and reduced fatigue. 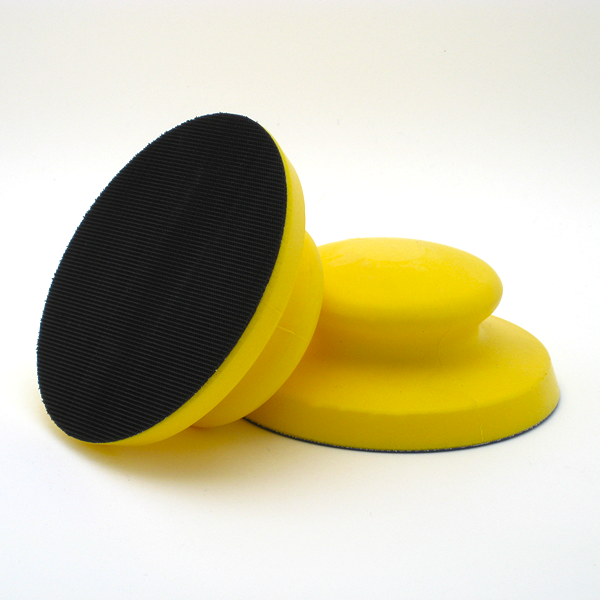 3″ round palm sander with hook & loop and ergonomic design, fits the user’s hand for added comfort and reduced fatigue. For use with Stick-On roll paper. 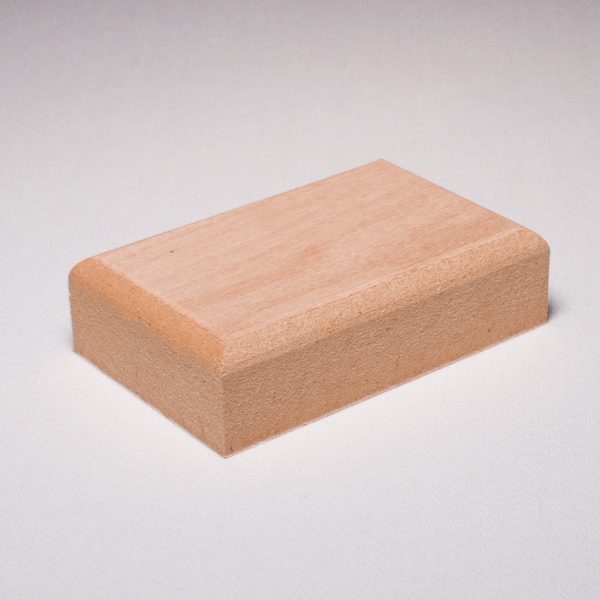 Simple stick abrasive to block for easier and more controlled sanding.